"Fox knows America. He gets it. He digs it, its big dreams and weird nightmares. He lays down the chords in the key of the American Dream like a master." 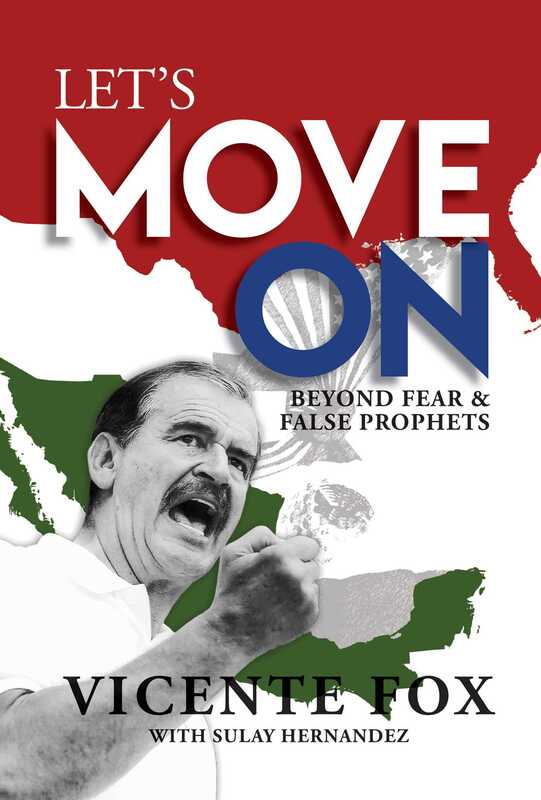 "Former Mexican President Vicente Fox is not one to mince workds..."
"Fox, who was Mexico's president from 2000 to 2006, is one of [Donald Trump's] most outspoken critics."